Oriana Perón has been a cosplayer since 2006, when she first attended Anime Central, and a Drag Queen since 2013! She is an Indiana University-trained costume designer and wig stylist. 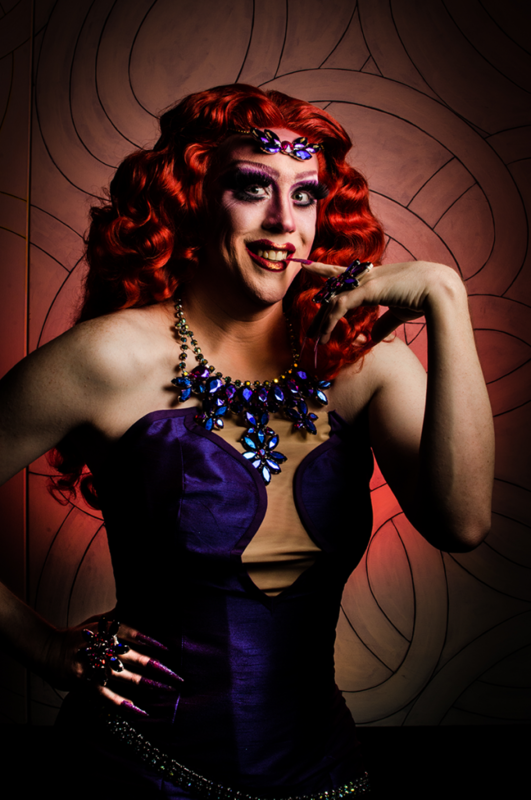 “The Queen of Cosplay,” she is a highly sought-after performer and judge of cosplay competitions across the U.S. She independently produces and currently hosts Rupaul’s Drag Race live stream with Oriana Perón at The Back Door in Bloomington Indiana and is the Show Director for Drag Show Brunch at Scholar’s Keep. Oriana’s current goal is to bring ‘Queer Inclusivity’ to anime conventions by providing content geared towards the LGBTQIA+ community.